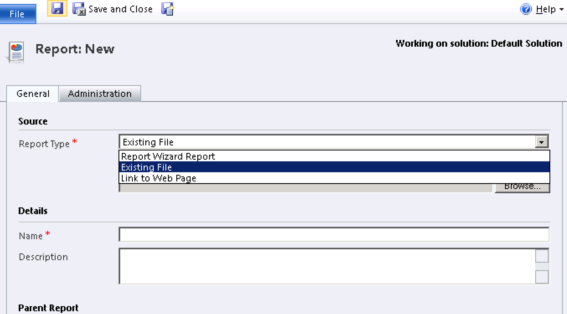 Today’s guest blogger is CRM MVP Frank Lee from Workopia who provides us his insights about another way to create custom reports. 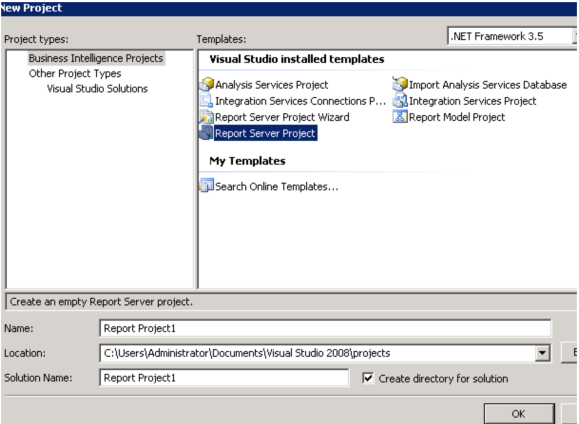 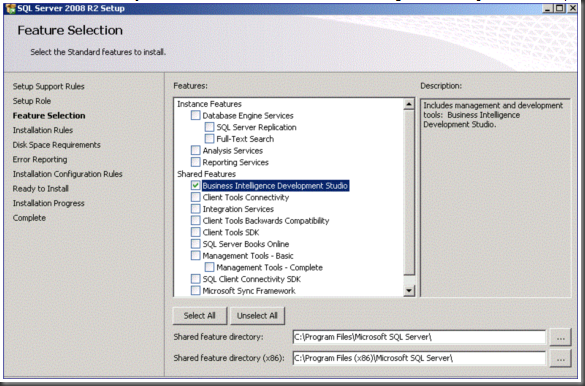 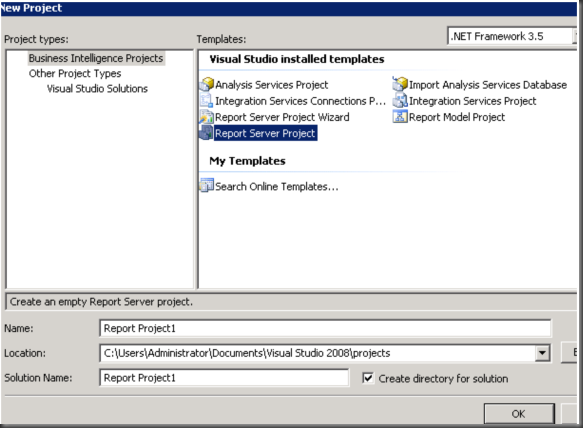 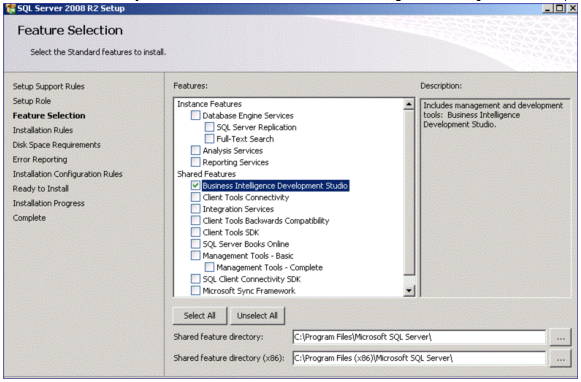 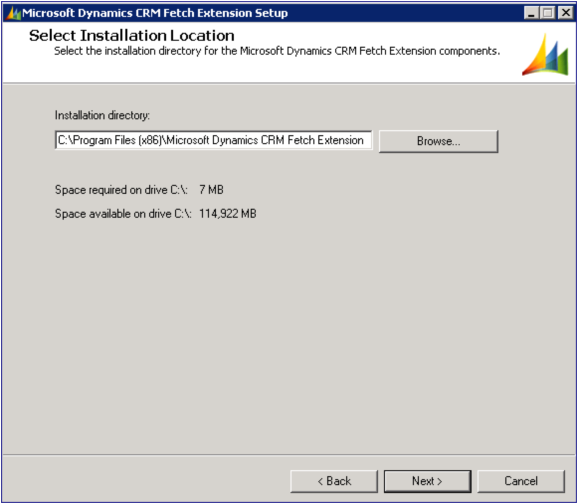 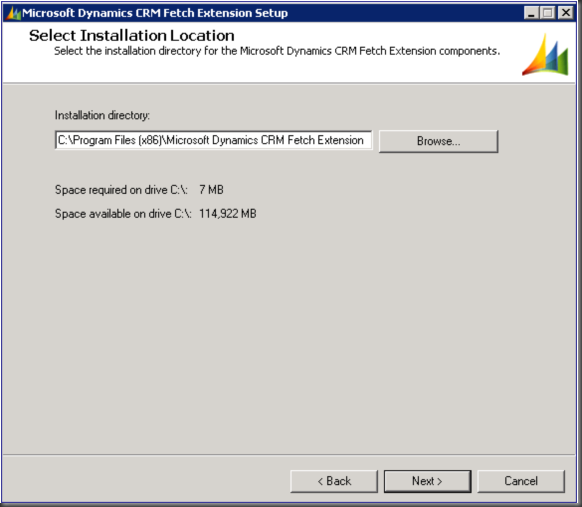 Install the Microsoft Dynamics CRM 2011 Fetch Extension and run the “CRM2011-BIDSExtensions-ENU-i386.exe” installation program. 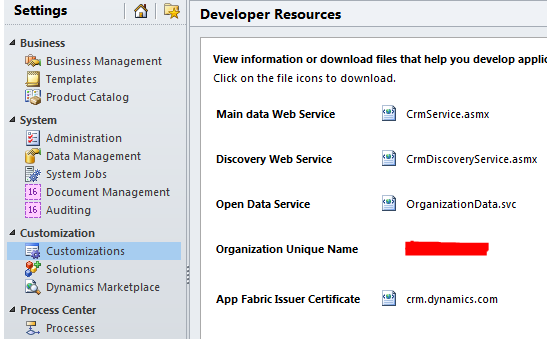 The optional OrganizationName should also be included if you have multiple CRM environments, it will use the first organization otherwise – you will find this value within the Developer Resources area in the CRM client located within Settings > Customizations (refer to the red mark). 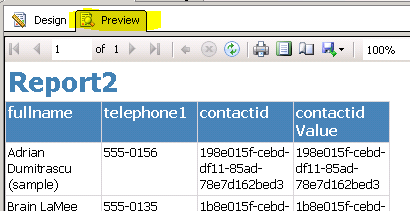 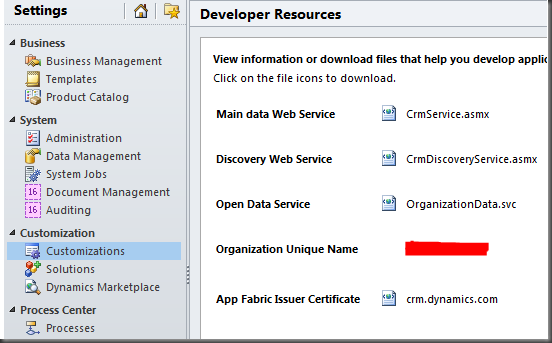 One way to obtain a FetchXML query is to start by using the CRM Online web client and creating an Advanced Find query.